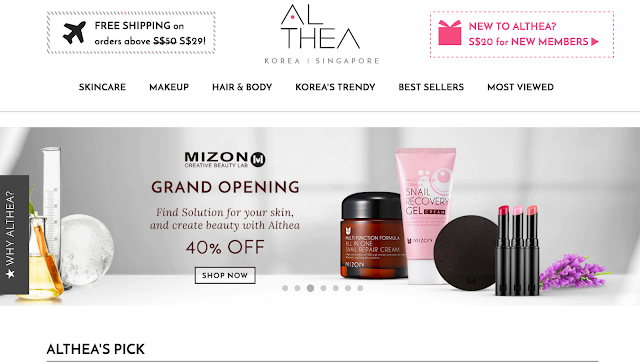 Althea Singapore offers very affordable K-Beauty products. 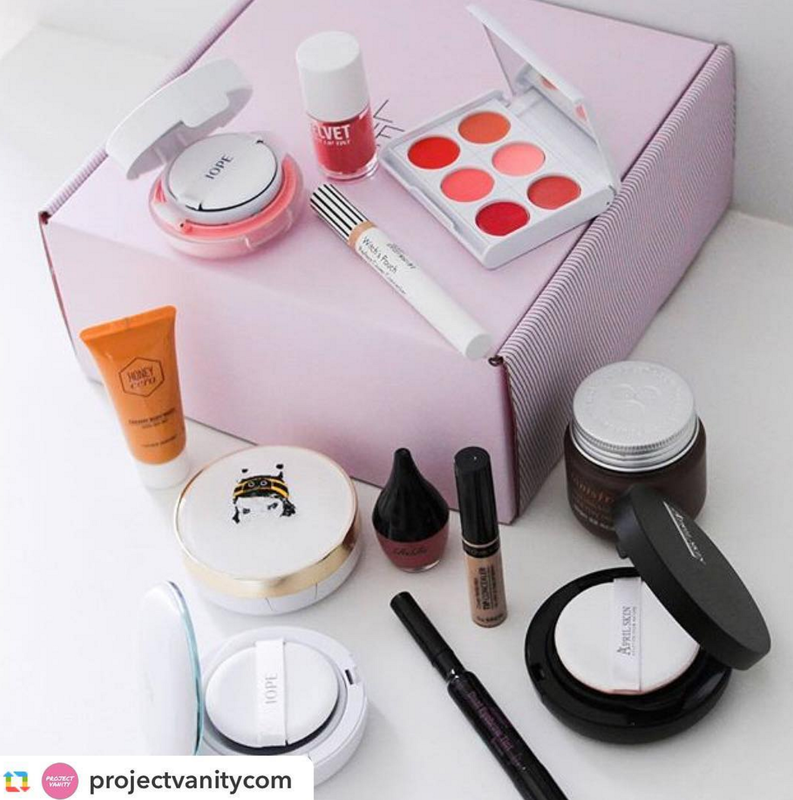 They also carry very extensive range of brands so you can pretty much find the items you have been using, or some items that you have been WANTING to try! Items are 100% authentic and are shipped directly from Korea (International Air Delivery 5 - 8 working days), hence you can rest assure you don't pay for counterfeits. 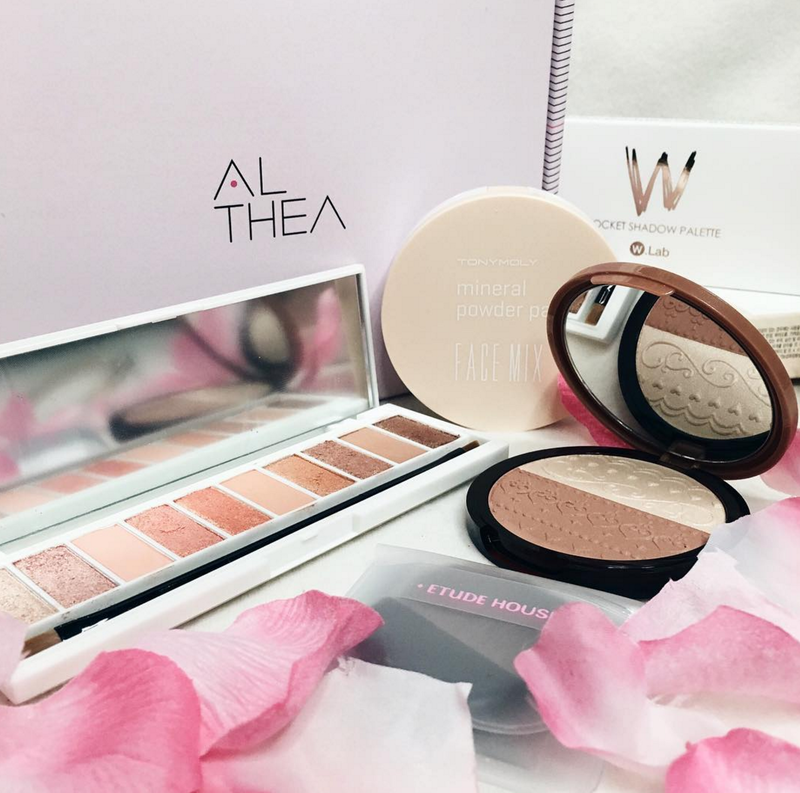 Brands like too cool for school, which is not available in Singapore right now, is even available on Althea Singapore at a discounted price! Say if you have any unsatisfactory aspects regarding your products or delivery, there is also 30 days unconditional return! Speak about great service. Althea Singapore often offers free shipping given for purchases above S$50 but just for this Oct Fest, spend only S$29 for free shipping! I'm actually eyeing on this jumbo face mask! All your items will be nicely packed in this lovely pink Althea box, which you can double us as storage box. 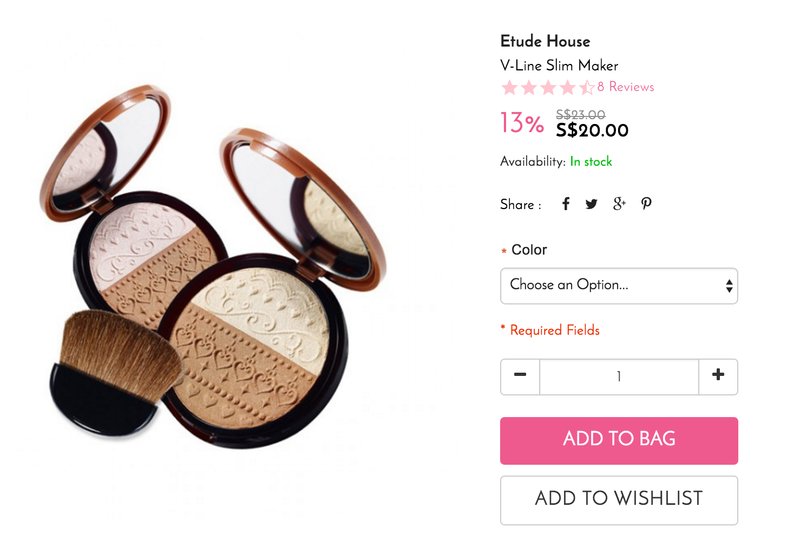 Can you believe this eyeshadow palette is only $14, when usual price is $31? I think I'm gonna get this one now! The other time I also got this V-liner shaper from Althea Singapore and I never turned back!! It's SUPER useful, I've been talking about it on my Dayre quite a few times. 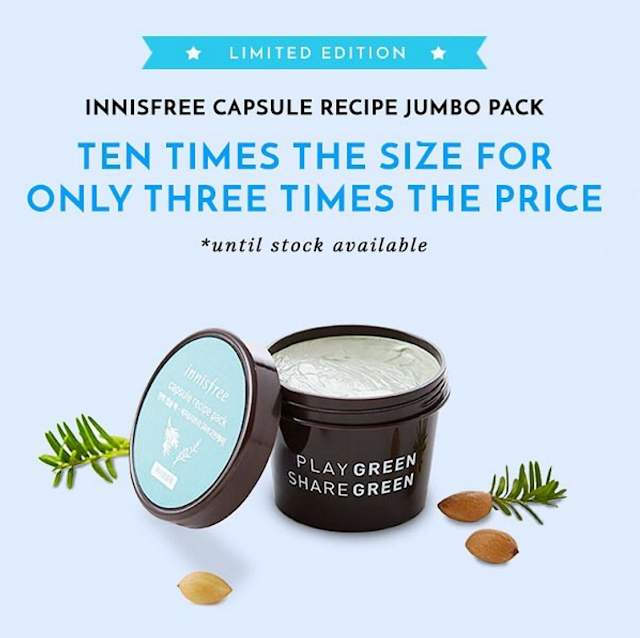 I also liked how they put the percentage savings right beside the original price and discounted price, telling me how much money I am saving if I were to buy from Althea Singapore. Of course, it's also possible to get our skincare replenished! Seeing is believing. 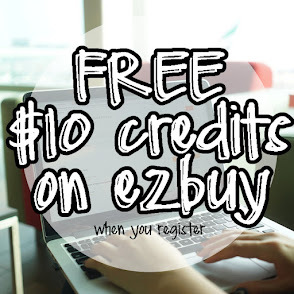 Just hop over to http://sg.althea.kr/ to find out about the crazily affordable prices yourself!